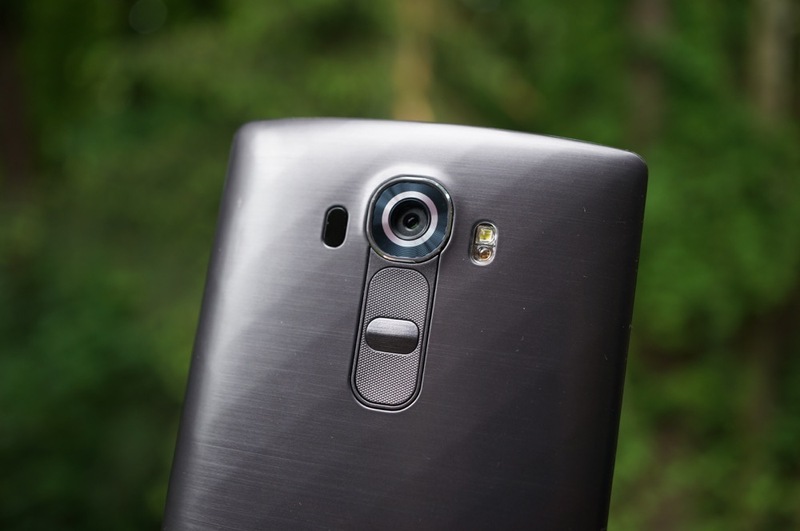 An update is rolling out for the LG G4 on Verizon, bringing a few features to owners, but nothing all that special. The software version is labeled as VS98611A. Included is an enhanced Folio display while a call is taking place, an updated consistency for displaying contacts and non-contacts in the Dialer app, and an enhanced Advanced Calling feature. That’s it. 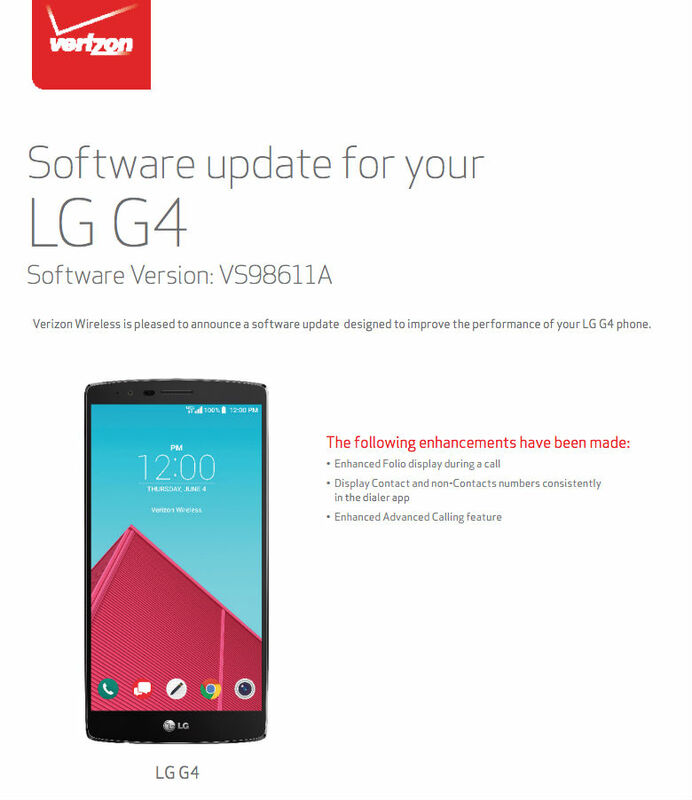 If you rock the G4 on Big Red, keep your eyes open for the notification to download the update.